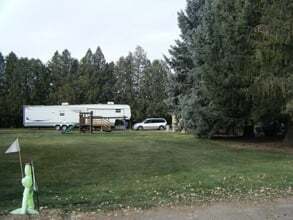 Services of Oregon Trail Campground! Camp here at Oregon Trail Campground. 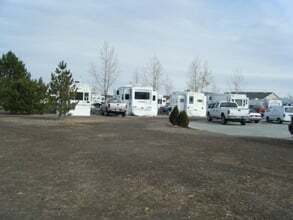 Located in Twin Falls, Idaho, we welcome travelers looking for a parking or camping site. Our office hours are from 8 am to 8 pm daily. Fully-equipped with everything you might need when exploring Idaho and the city of Twin Falls, we guarantee a satisfactory stay for you and your family. Take a breather from life’s hustle and bustle. 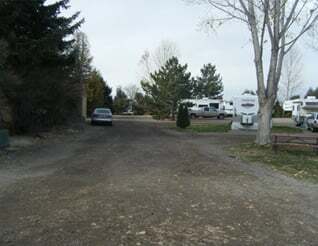 Start an outdoor adventure with us here at Oregon Trail Campground, where you can even bring your pets! Call us today to learn more about our services and be registered before dark. We also offer monthly and weekly rates for your convenience.